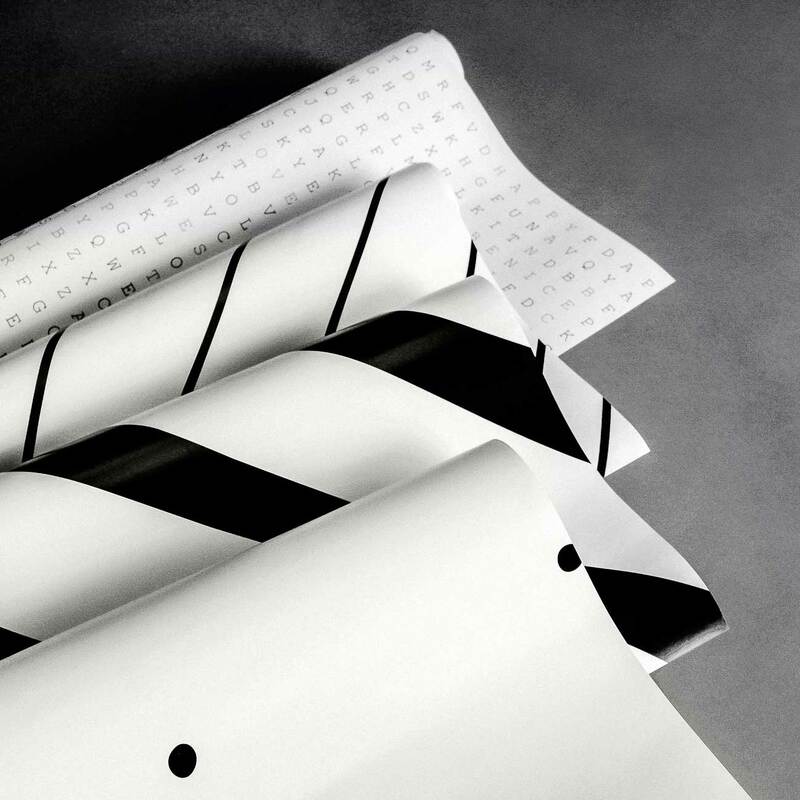 Brand identity design for a new concept store highlighting the designers behind the brands. 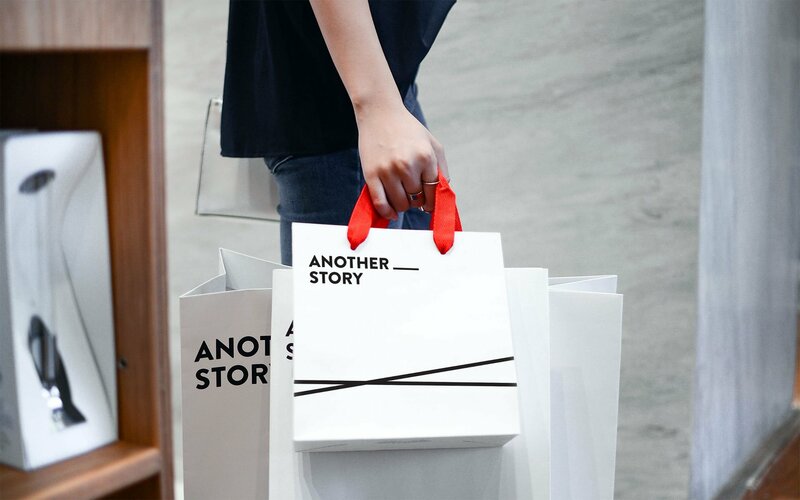 Another Story is a concept retail store situated in Emquartier, Helix building. 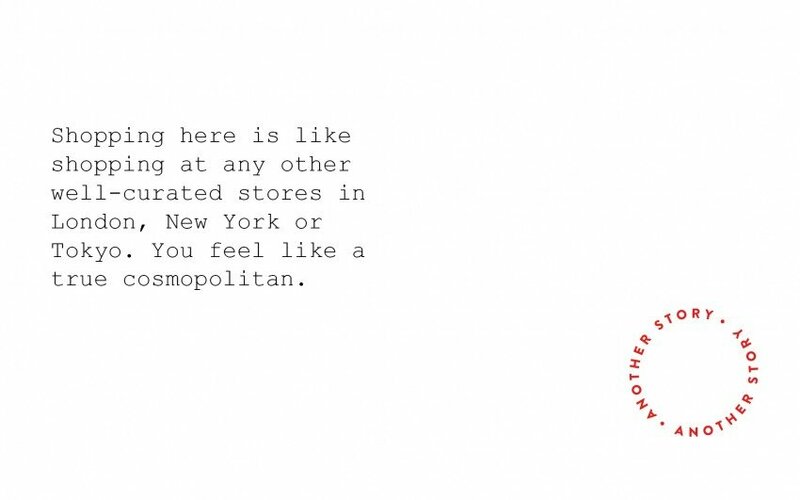 They gather authentic products from individual brands that are unique and have a story behind them. 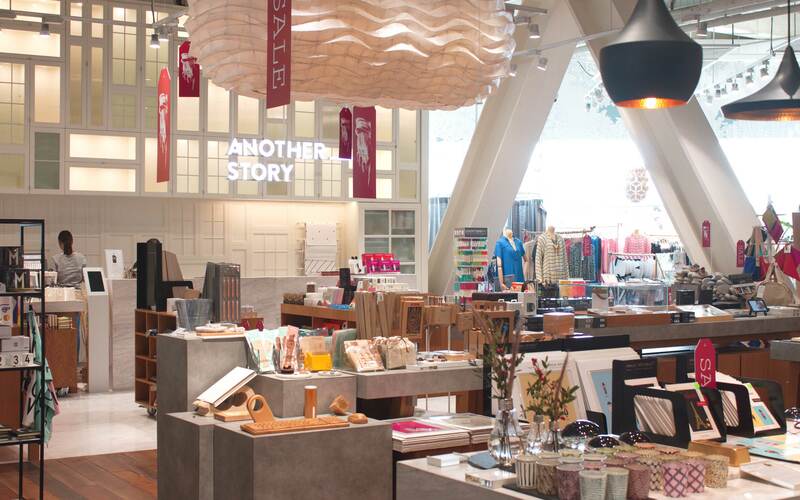 Their products are mostly stationary and homedecor, 160 imported brands and 70 local Thai brands. 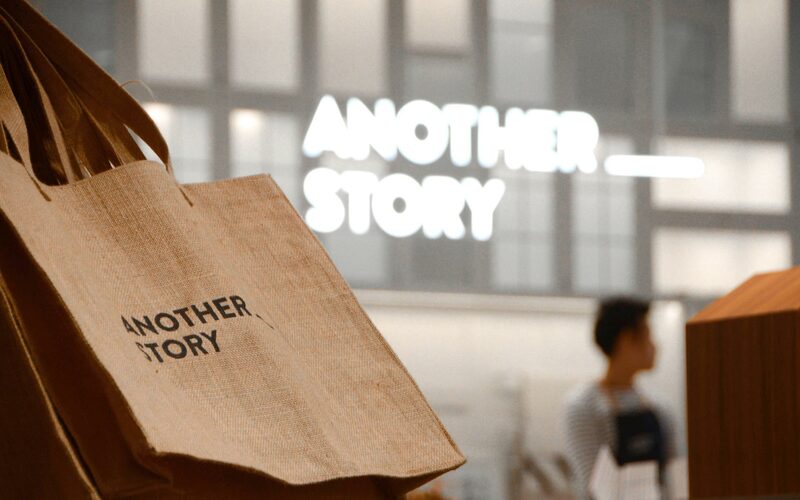 The philosophy of their product selections is to draw attention to the stories behind their products from each selected brands. Within the store, they also have a gallery, cafe and a flower shop. 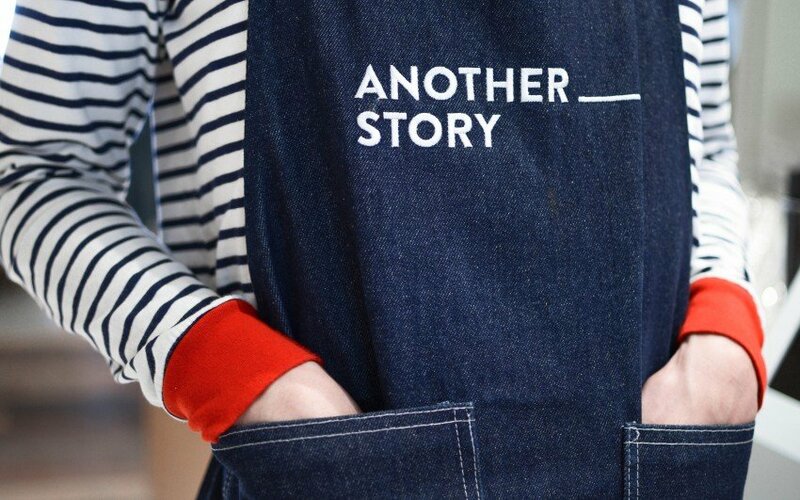 We were commissioned to create a brand identity for Another Story. Our aim was to create a visual system that would help the audience receive a better understanding of the concept behind the store. 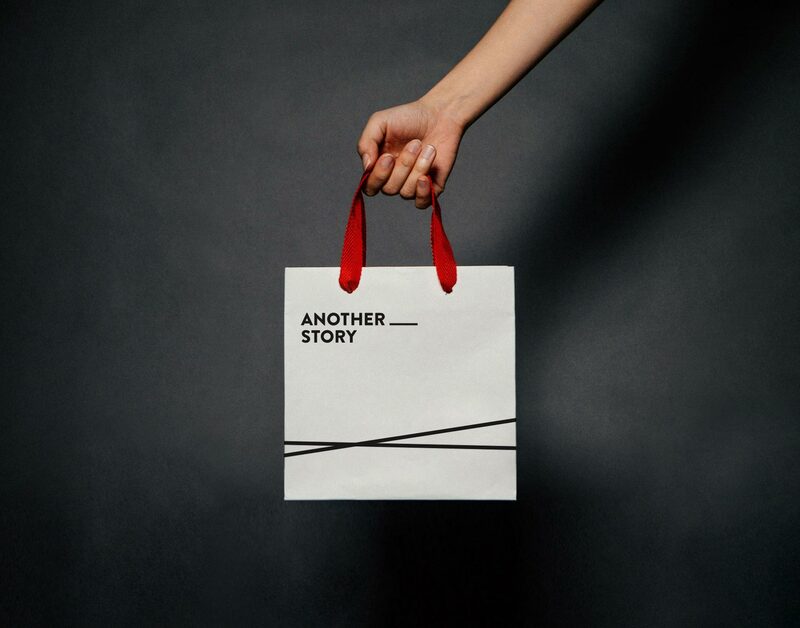 The blank line between the word “Another” and “Story” represents a space for the different freestanding brand names available. 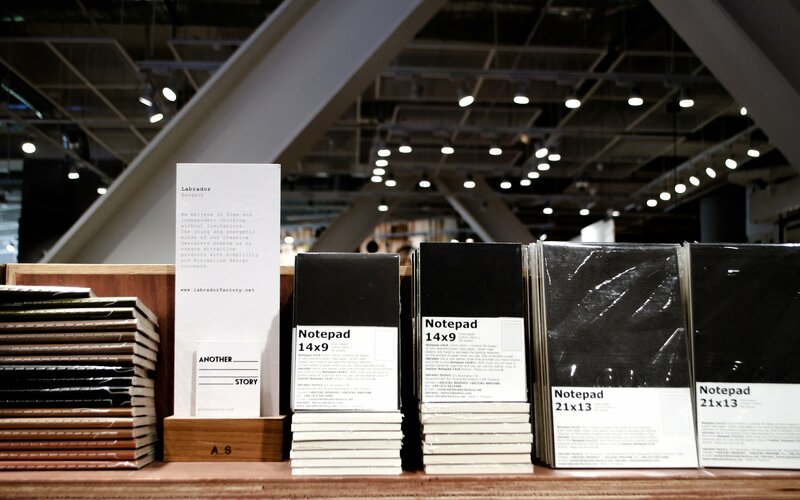 It suggests that the store holds a wide selection of products made by different individuals and acts as a platform for these upcoming popular brands.